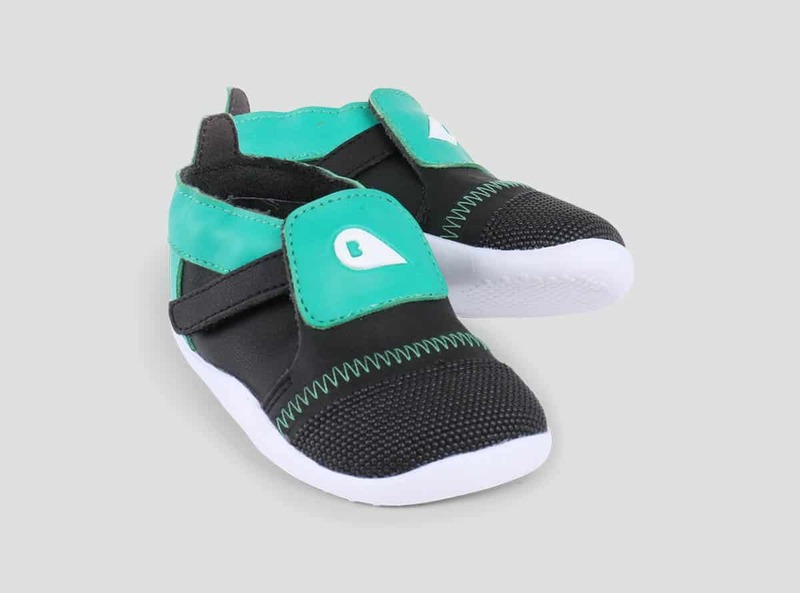 Prewalkers are designed to be worn for newborns up to those who are beginning to take their first steps. Through unrestricted movement, soft soles allow the foot to flex and grip and refine and strengthen, setting the physical foundation for a foot to grow into adulthood. 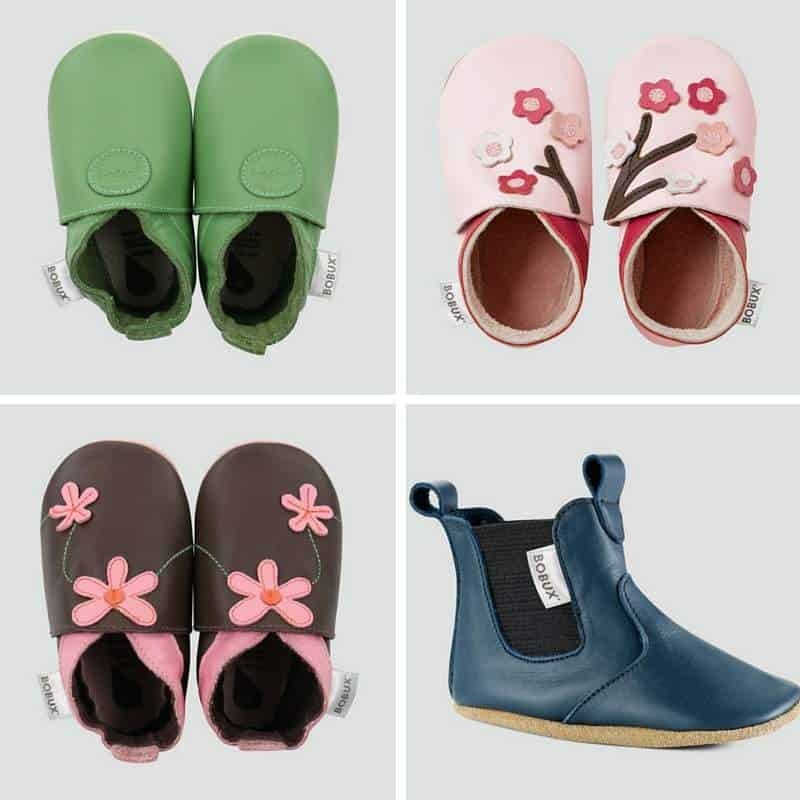 You can find the full range of Boboux Prewalker shoes here (including the lovely designs below). 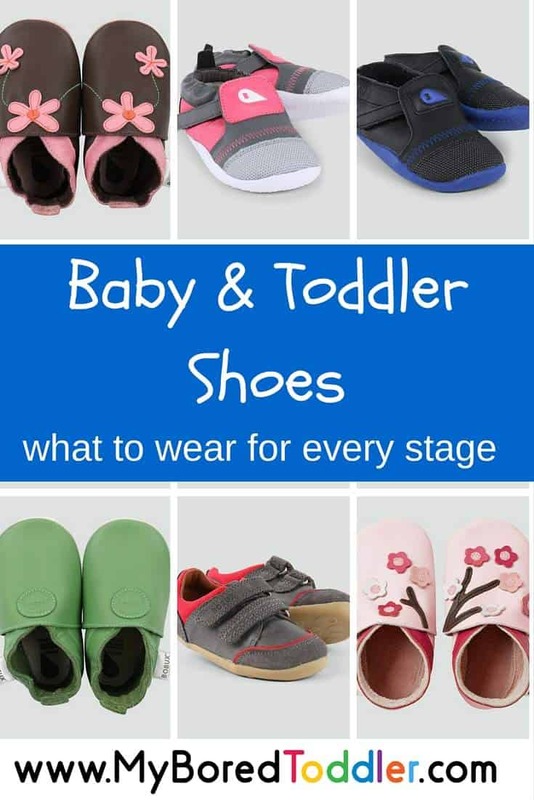 Once your child has taken their first steps, they’ll start walking a lot more, and you’ll find that the soft sole shoes will no longer suit their needs. The Bobux Step Up and Play range is designed to meet the needs of children learning to walk, cruising, and who are new to unassisted walking. They are also designed to accommodate the activities that children of this age are doing – playing, running, jumping, kicking and climbing! See the full range of Bobux Baby Walking Shoes here. Once your toddler has mastered the art of walking, the activities that they engage in change again. They are running and jumping and a lot more active, and this kind of activity requires flexibility along with added grip. The Bobux IWalk is designed specifically for this purpose. You can see the full range here. 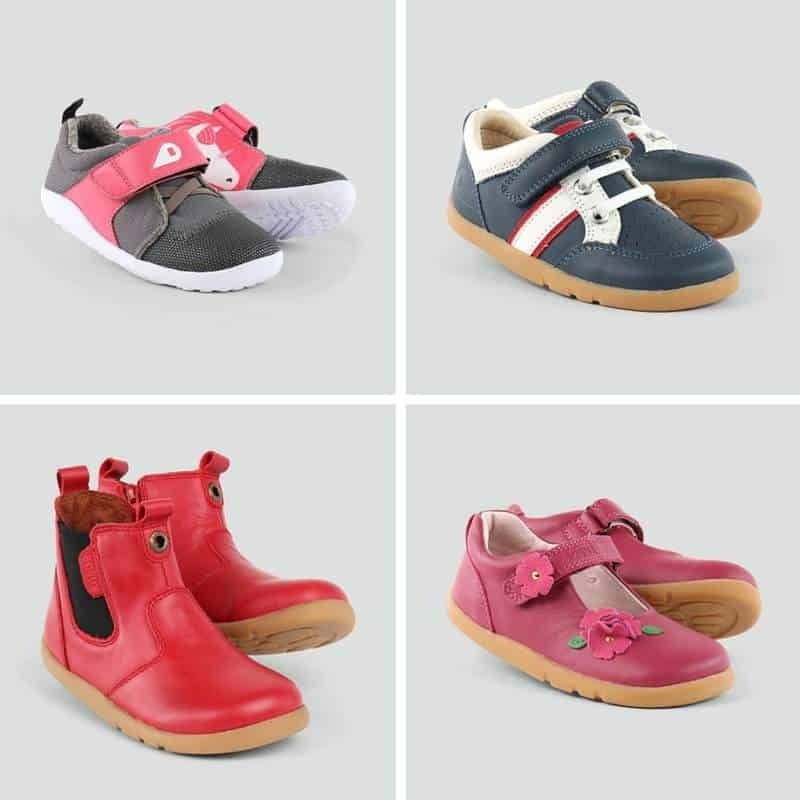 The Origin ONE xplorer (10mths – 2 years) which features a classic leather upper which is great for keeping your little ones feet nice and protected, while the super flexible, yet durable sole is great for crawling or walking. To enter visit Bobux and tell us one reason to choose the right shoes for your child. Entries close 31st March. Filed Under: Blog, Toddler Reviews, Win! The right shoes will give their feet freedom to grow whilst catering to their level of development. My son needs the right shoes because his feet are tiny and his bones are still developing. It’s really important to have the correct support. When he is older he will thank me that I saved his sole ? Lightweight and comfortable! Everything a growing toddler needs in a shoe! Growth is rapid in our babies and it’s extremely important not to impede any of that growth, Correctly fitting, comfortable shoes are vital. It is important to ensure that the shoes are not to stiff or to soft so that kids’ feet are supported and can grow & develop in a healthy way. Comfort, they are on those little feet all day long! Comfort – after all I want my little one to be a “sole” survivor! The correct shoes are so important for a growing bubs feet! What they wear now will go a long way to determine what they wear years down the track. Bobux have a great solid sole and a supportive heel, perfect for my little one who wears orthotics. Comfort is my number one priority when finding shoes for my son!! It’s important to choose the right shoes because they add comfort and support. They also won’t break or get holes in the shoes which can lead to injuries for your child. 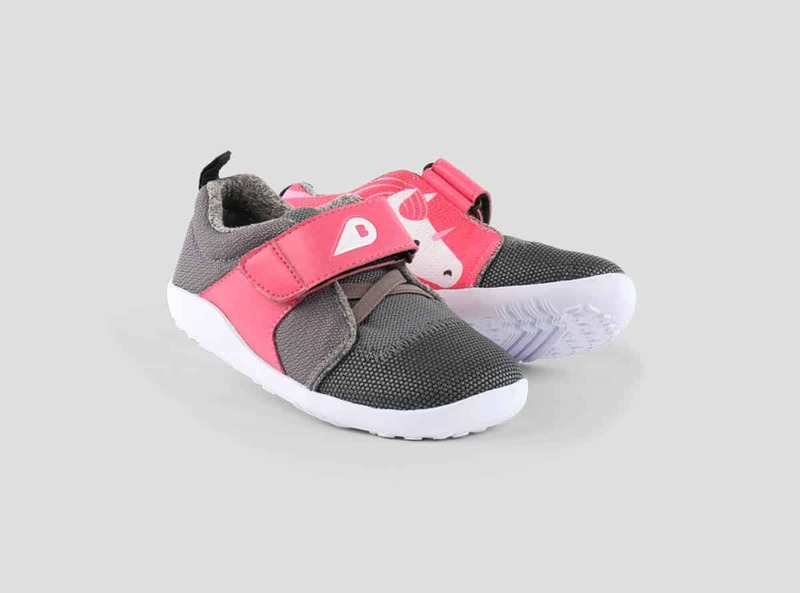 Shoes that are easy to get on and stay in little feet till the time we want is on top of my comfortable shoes list. No ingrown toenails or sore toes. 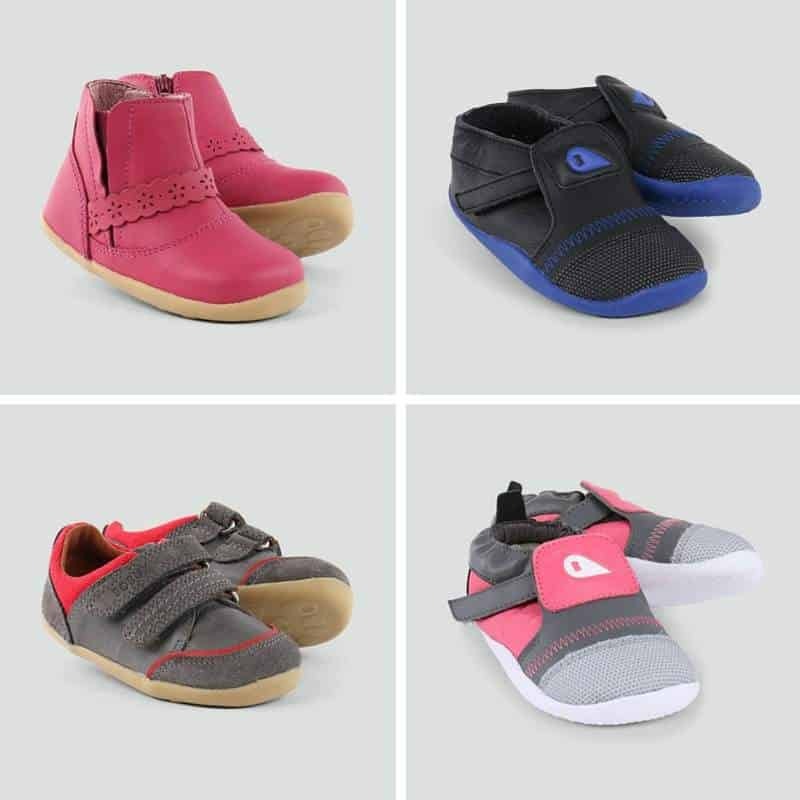 I always look for breathable materials liked canvas or leather, they are more durable and they help keep my children’s feet cooler and dryer which prevent blisters and discomfort and smelly shoes! So my childs’ foot can grow properly with their shoes. Not be uncomfortable. Growing Feet need the best Comfort, Support and Flexibility they can get. Breathability is also very important up here where I live because it gets so hot. Because bunions are never a good look on a toddler.